In today's times, and in many instances, a competitive price means sacrificing the service part of the deal. We take pride in stating that we have achieved the perfect combination of low prices and excellent service. 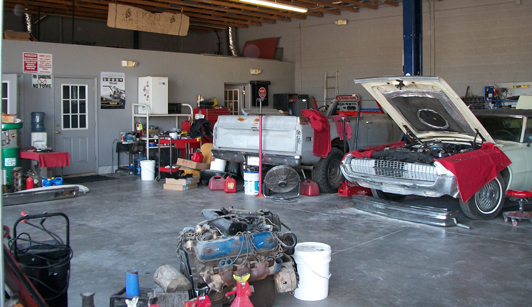 Ino’s Auto Service is family owned and operated with over 30 years of experience in general mechanics. 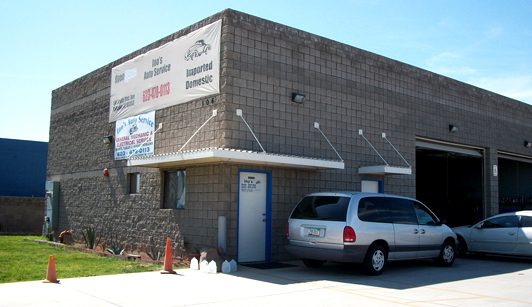 We have been serving the West Valley for over 10 years and we are now in our new brand new building and still in Tolleson, AZ. 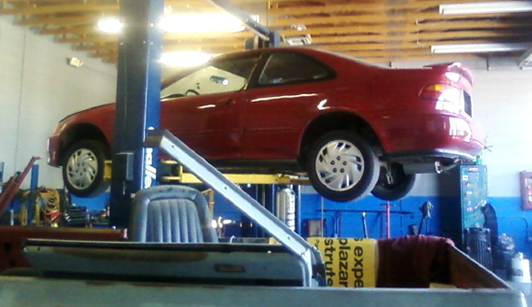 Ino’s Auto Service is family owned and operated with over 30 years of experience in general mechanics. Stop by and see us so we can know how we can best serve you today. "Ino's has the most trustworthy and dedicated team. I won't trust anyone else with my vehicle. "